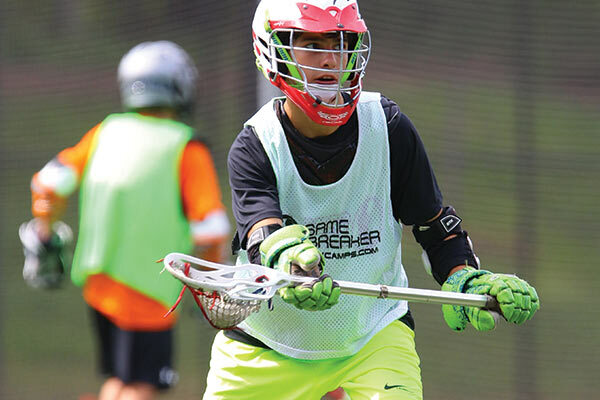 GameBreaker Lacrosse is returning to Wisconsin this summer! We are excited to announce that we will be hosting a camp at the University of Wisconsin in Madison, WI. 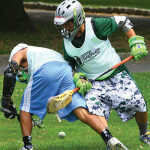 Campers will enjoy playing on the school's athletic fields and staying in the dorms on campus. 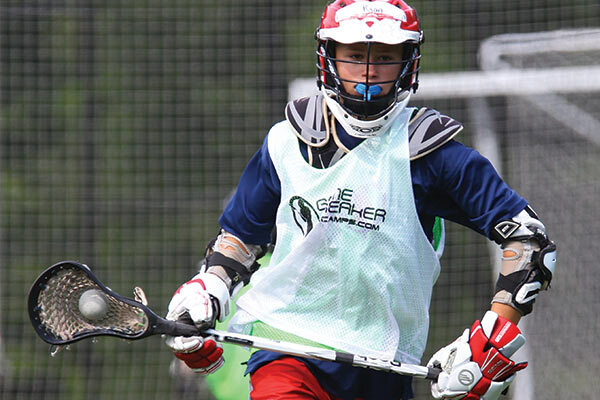 Come join us for a great week of lacrosse, fun and friends! 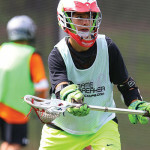 Former NCAA coach Taylor Harris will direct this GameBreaker Lacrosse Camp. Taylor recently spent three years at Tufts University in Massachusetts as an Assistant Coach where he helped lead the squad to back-to-back NCAA DIII titles. 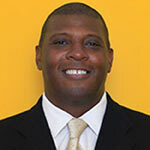 He has also been the Lacrosse Program Coordinator for Northwestern University. He played collegiately at the U.S. Naval Academy, where he was a standout midfielder. In 2004, the Midshipmen advanced to the finals of the NCAA’s. He hails from Virginia where he led his high school team to two state championships. 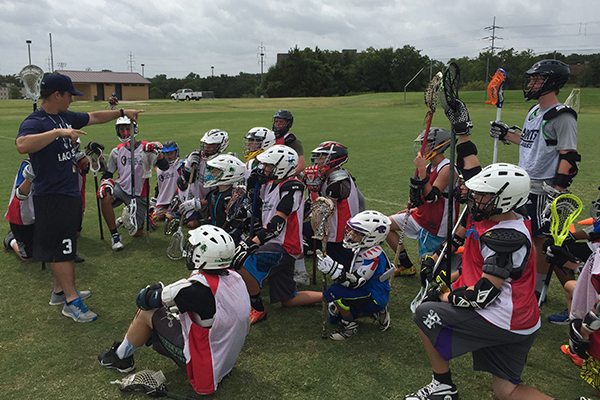 Taylor is a widely sought-after camp clinician who has coached extensively throughout the country at recruiting and instructional camps. Taylor spent six years in the United States Marine Corps after graduation, including one tour in Afghanistan. 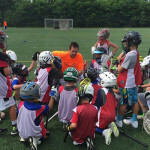 He is currently an educator, and is on the Executive Board of Owls Lacrosse, helping at-risk children in Chicago find success through academic enrichment and lacrosse. 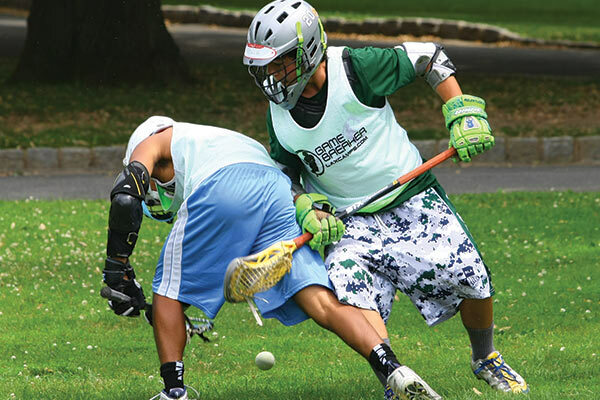 Rashad Devoe became Beloit's second Head Men's Lacrosse Coach on August 11, 2015. 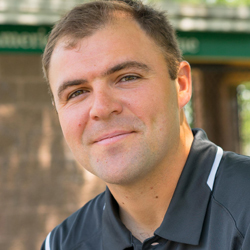 Devoe came to Beloit as the second head Men’s Lacrosse coach in the program’s history after two seasons as the assistant Lacrosse coach at Colby College in Waterville, Maine, where he helped lead the team to the NESCAC Quarterfinals in both of his seasons. 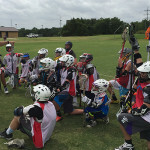 He was also a two-year assistant Lacrosse coach at Southwestern University in Georgetown, Texas, helping the team to the SCAC Championship Game in 2013. A 1996 graduate of the State University of Buffalo in Buffalo, New York, where he earned a Bachelor of Science in Health, he also holds a Masters of Public Health from West Chester University in West Chester, Pennsylvania, earned in 2004. Devoe also has experience as the assistant coach at Dallas Jesuit High School for two seasons, helping to lead the team to a #23 national ranking in 2011; as head coach for the Plano (Texas) Lacrosse Club for three seasons; and as the head coach for Iron Horse Lacrosse Select Travel Teams in Dallas since 2009. Check in/out: Overnight and Extended Day Campers check in at 12pm on the first day of camp and Check out at 12pm on the last day. On the second and third day of camp the extended day campers will arrive at 8:45am and get picked up at 9:00pm. 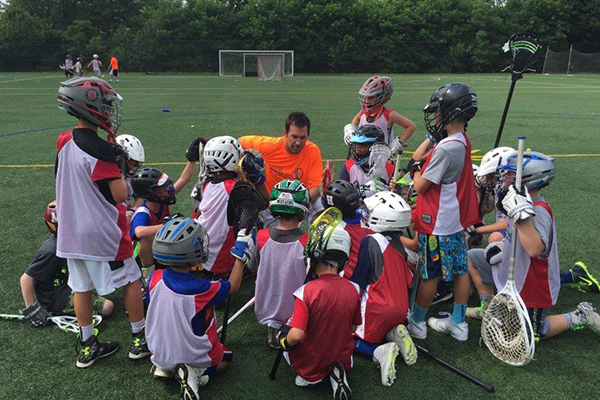 Age & Ability: Camp is open to boys ages 8-16, all ability levels welcomed. We are very pleased with all the programs that GameBreaker has to offer for our children. Our goal as parents is to hear our children say “what a great summer” we had. GameBreaker does that every year for my boys. I just wanted to take the time to say thank you for running such a wonderful camp. My two boys, ages 14 and 11, have had a terrific time! The coaches were fantastic. They were extremely friendly, fun and engaging.